Big, comfy seating area that you can really sink in to! 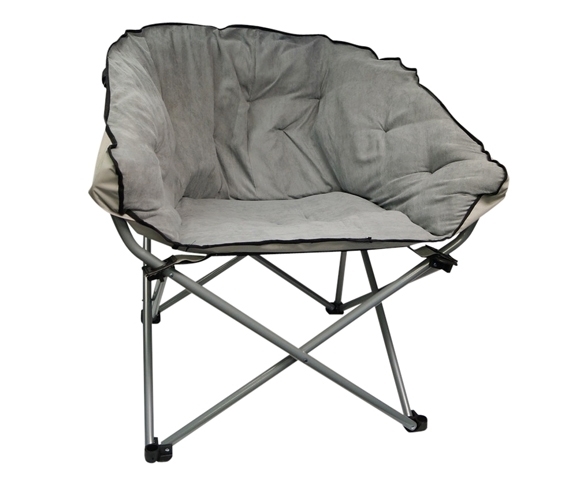 Dimensions: In Chair Position: Width 41", Height 35" (Floor To Bottom of Chair Height 17"), Depth (Front To Back) 29"
Your college dorm room is a small area that does not offer many dorm room seating options. 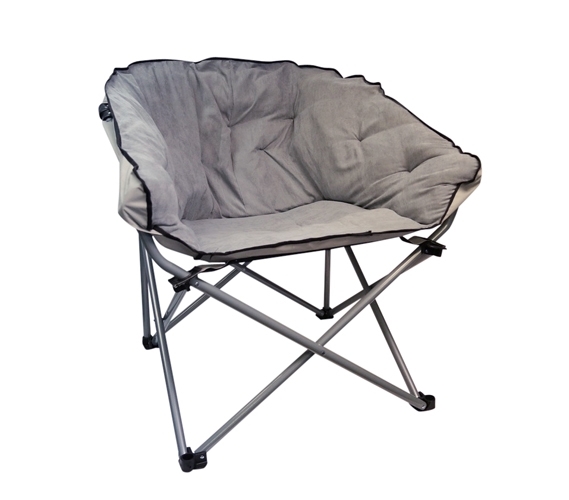 Your university will provide you with a dorm bed and dorm desk chair for dorm room seating options. Of course there is also the floor but you and your friends will always avoid sitting on the dorm floor. So where are you and your friends going to sit when you want to relax? Sure you can sit on your dorm bed, but you may not want to always sit on your dorm bed when you want to relax because you won't want to fall asleep. Plus, there may not be room for all of your friends to sit on your dorm bed. Avoid running out of dorm room seating with our Oversized College Chair in Stone Gray! Our Oversized College Chair is an incredibly comfy chair that you can really sink into. 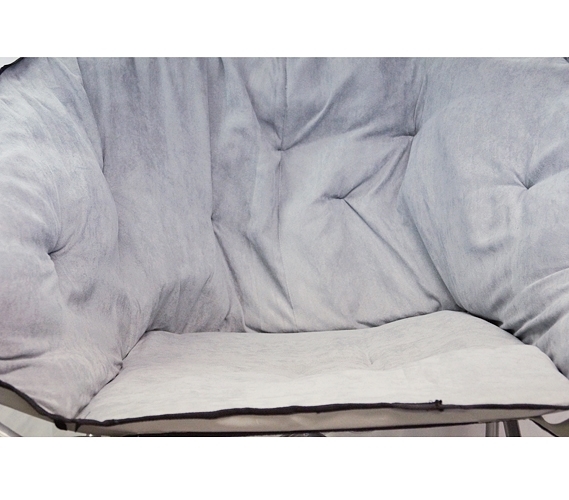 The cover is made of super soft Microfiber, which will relax you after a long day of classes. 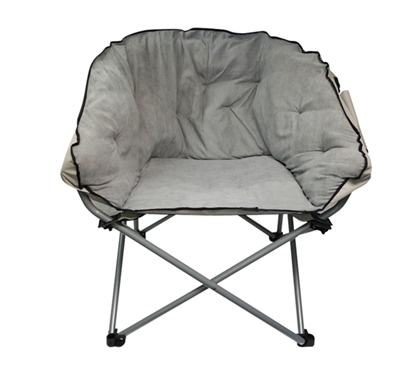 Plus since it is oversized that means you can really curl up into this dorm chair to get comfortable and study or watch TV. Just because this dorm chair is oversized doesn't mean that it's not compact, though. 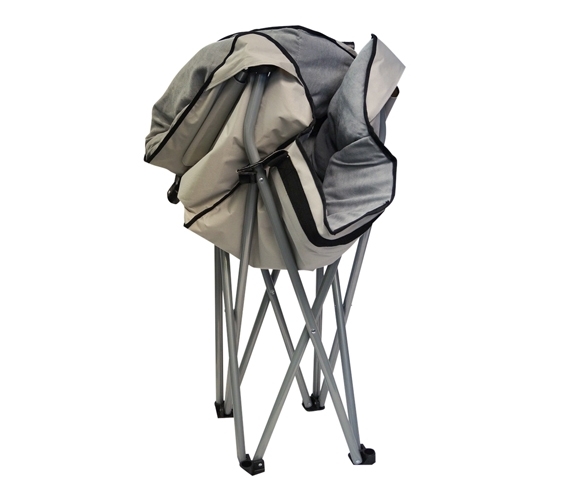 Our Oversized College Chair folds up whenever it's not in use, which gives you the option of leaving it folded out at all times if you have enough dorm room space or you can fold it up whenever you need to. The compact design of our Oversized College Chair lets you store it in a corner of your dorm room or closet or even under your dorm bed! In a light Stone Gray color, you won't have to worry about it detracting from dorm room decor, either. The light neutral color will actually work well with any color or pattern you are planning for your dorm room decor, therefore allowing you versatility with your dorm essentials throughout your college life! 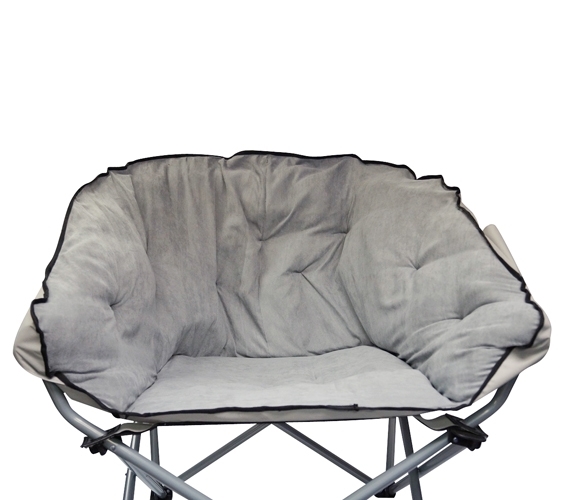 For some extra seating space and ultimate comfort The Oversized College Chair is perfect! Watch this video to see how great it is for your dorm!